1. Mainly suitable for washing and thickening all kinds of paper pulp. 2. For screw shaft, the compression ratio is axially distributed reasonably, thickening effect is good. 3. 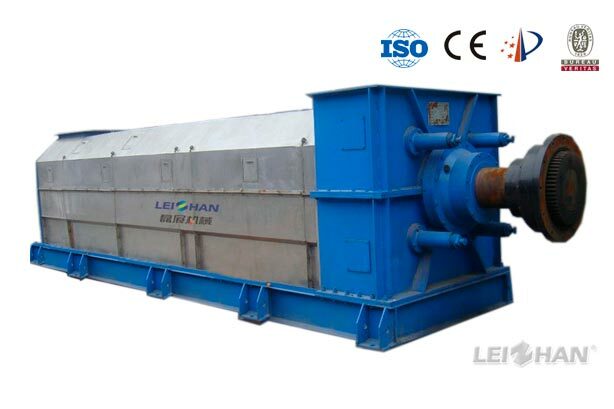 In discharge side, fitted with inner dewatering assembly with holes, which can efficiently secure uniformly of dewatering of inside and outside pulp layer. 4. Pneumatic back-push assembly can guarantee the stability and adjustment of discharge consistency. 5. Special screw structure in outlet, easy to maintain.